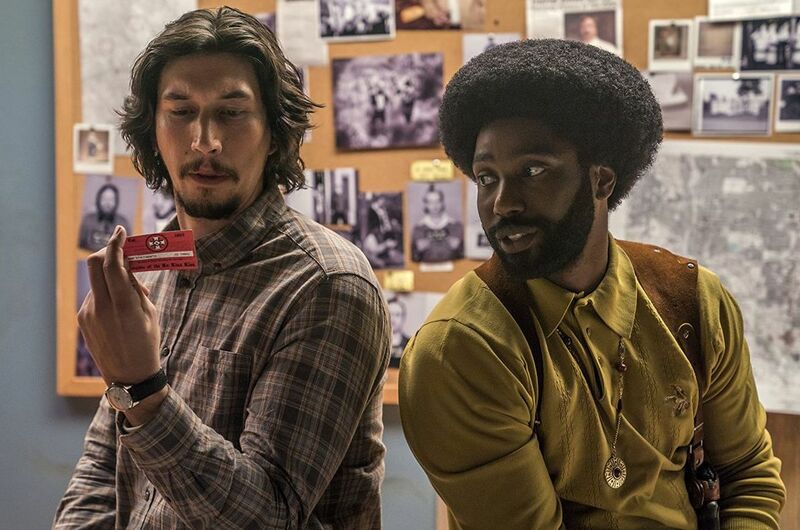 Ron Stallworth (John David Washington), the first African-American police officer to serve in the Colorado Springs Police Department, successfully manages to infiltrate the local Ku Klux Klan with the help of his more seasoned colleague, Flip Zimmerman (Adam Driver). Together, they plan to take down the extremist hate group that’s aiming to spread their violent rhetoric to appeal to the mainstream. Based on a true story set in the 1970s, Spike Lee’s latest delves into the race issues that America has dealt with in the past, while simultaneously drawing parallels on those issues affecting America today. Like most of Lee’s work, the film shows restraint in portraying events with intensity and absurdity backed by visual flair, throwing in references to blaxploitation cinema like Coffey and Superfly with ease. Everything is set to a background score fusing blues, funk and 70s tv cop show style themes. The cast is a great mix of newcomers and veterans. Adam Driver plays Jewish cop Flip who finds himself questioning his place in the case, Topher Grace is the Grand Wizard of the KKK David Duke, John David Washington (son of Denzel Washington) commands the screen alongside the lovely Laura Harrier as Black Panther activist Patrice. There are smaller roles for Michael Buscemi (brother of Steve Buscemi) and Paul Walter Hauser (recently seen in I, TONYA), with cameos from Alec Baldwin, Corey Hawkins and singer Harry Belafonte. Bar some problems with editing and lacking subtlety in delivering it’s message, I felt it was effective in the end. Blackkklansman may seem like it’s preaching to the converted but it’s a powerful, relevant story and an entertaining film nonetheless. Several centuries in the future, the abandoned Alita is found in the scrapyard of Iron City by Ido, a compassionate cyber-doctor who takes the unconscious cyborg to his clinic. When Alita awakens, she has no memory of who she is or any recognition of the world she finds herself in. 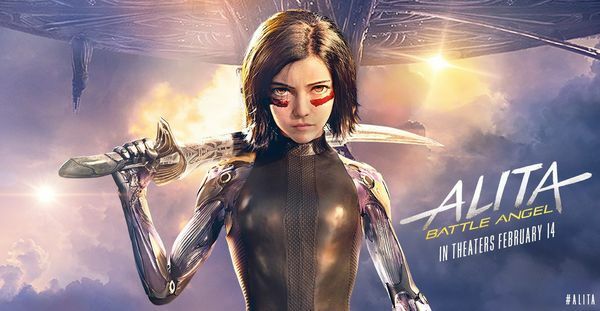 As Alita learns to navigate her new life and the treacherous streets of Iron City, Ido tries to shield her from her mysterious past. YouTube.com/FilmGob — Director M. Night Shyamalan brings together narratives from his previous films Unbreakable and Split, into one final thriller: Glass. Five years after an ominous unseen presence drives most of society to suicide, a mother and her two children make a desperate bid to reach safety. — Manages to avoid being dismissed as another The Happening and comes close to matching A Quiet Place, Bird Box does enough to stand out as another Netflix success.